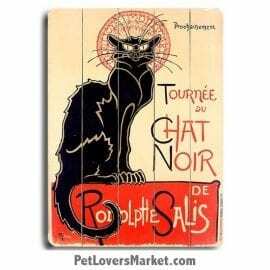 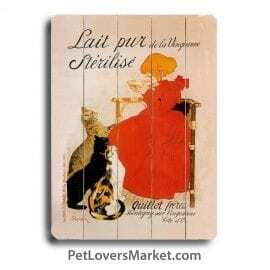 Welcome to our collection of cat art, cat paintings, cat prints, vintage cat. 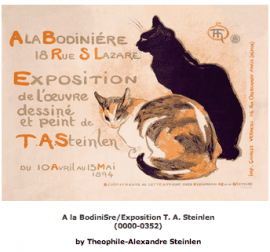 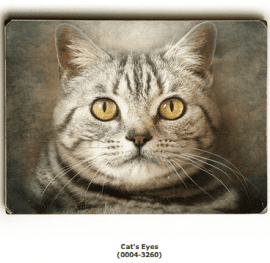 Celebrate the beauty and charm of cats with cat art. 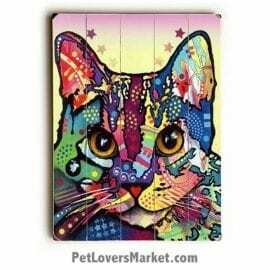 Express your love for cats with cat posters. 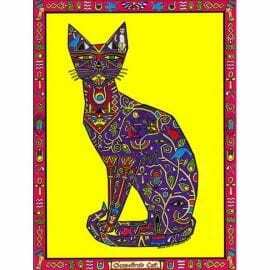 Embellish your cat decor with cat prints. 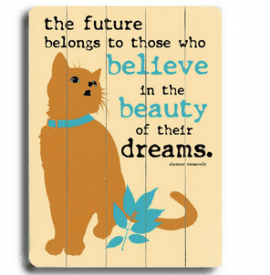 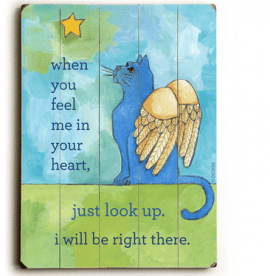 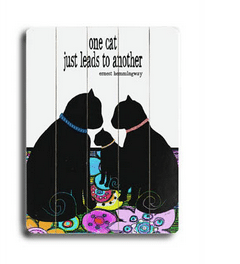 Much of our cat art features beautiful cats and cat quotes. 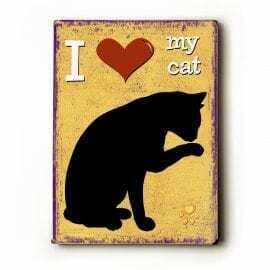 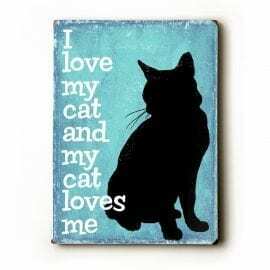 Looking for gifts for cat lovers? 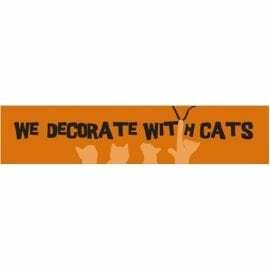 Our cat art is perfect. 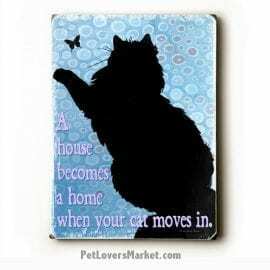 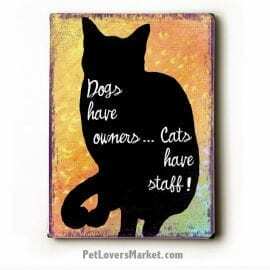 Our cat art includes: funny cat posters; motivational cat posters; cat demotivational posters; cat motivational posters; inspirational cat posters, and more. 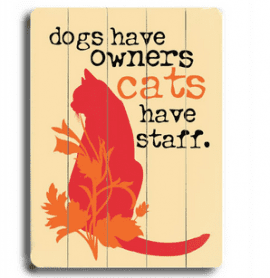 If you’re looking for a specific poster or design, contact us and we’ll do our best to find it for you! 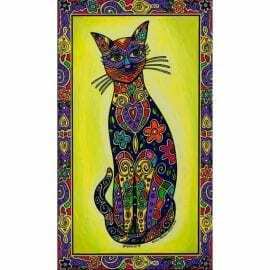 Not all of our art, posters and prints are currently online.